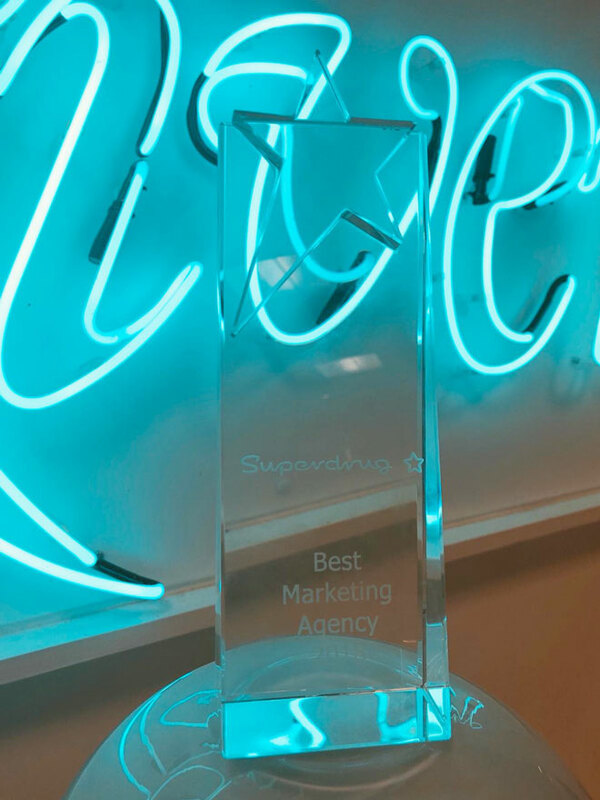 The DARE team at River are celebrating today having been announced as Superdrug’s ‘Agency of the Year’ at their annual supplier conference for a second year in a row. The event, held at County Hall in London, saw all of the retailer’s agencies come together to celebrate a strong year for the Superdrug business and to learn how they can be part of future successes. 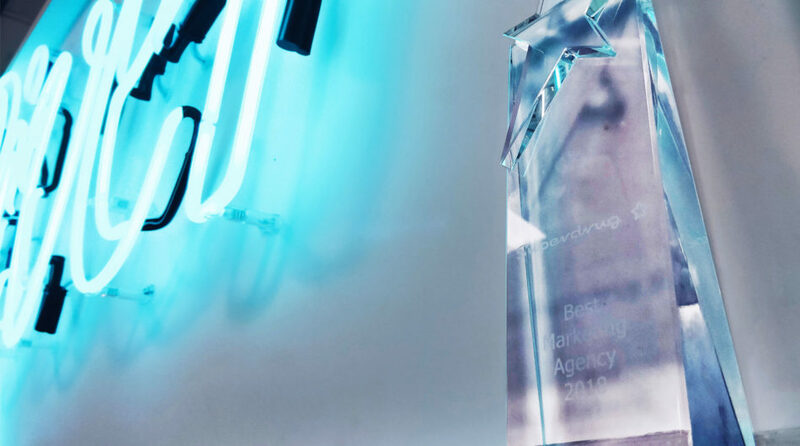 The River team were up against a range of agencies working in CRM, media buying and planning, experiential, digital and instore so we’re delighted to come away with the award. The accolade came off of the back of a brilliant year for the River and Superdrug partnership, which has seen a raft of successes including the brands first ever newsstand launch, the DARE summer special magazine, which achieved a 96% sell through, and a nationwide creative campaign for Halloween 2018 which featured across multiple Superdrug channels including print, social, video and instore. After starting her career in editorial, Nikki soon realised she best leave the writing to the experts and embarked on a career in marketing after gaining her CIM qualifications. 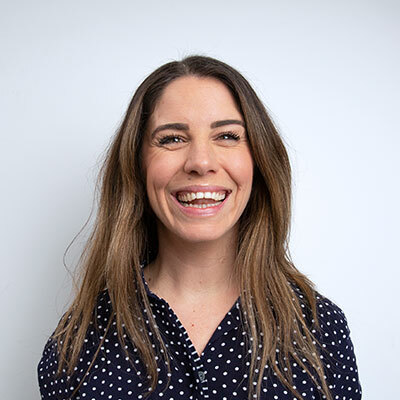 Initially working in education, it was a love for content and publishing that bought her back into the media industry where she has worked in both marketing and publishing roles for the last 5 years. She was also once an extra in a James Bond film but sadly, she was as good at acting as she was writing.